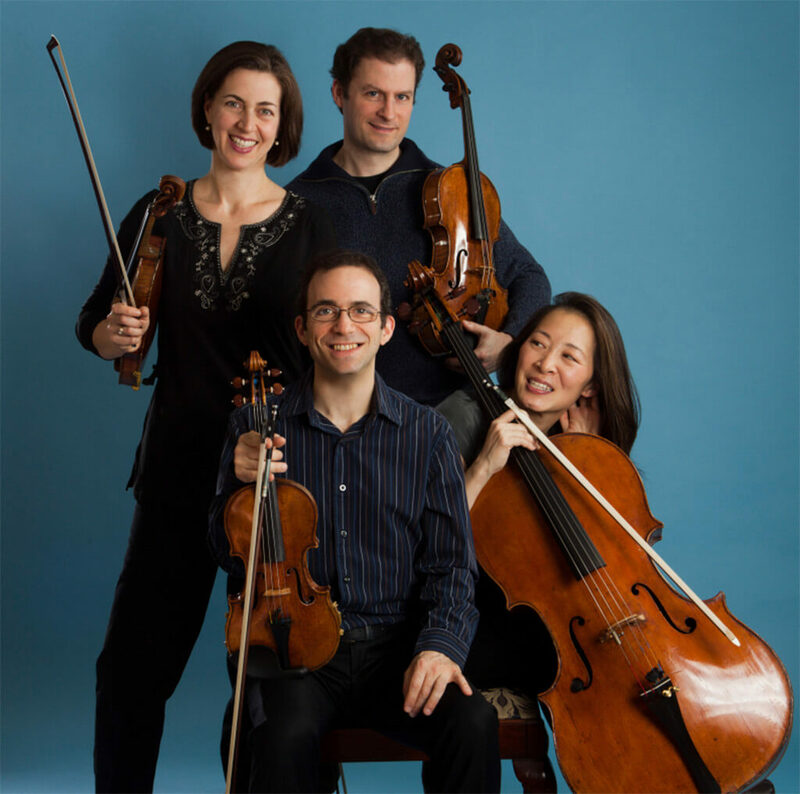 Music Toronto: Brentano String Quartet with Dawn Upshaw at the Jane Mallett Theatre, Thursday, Jan. 11. 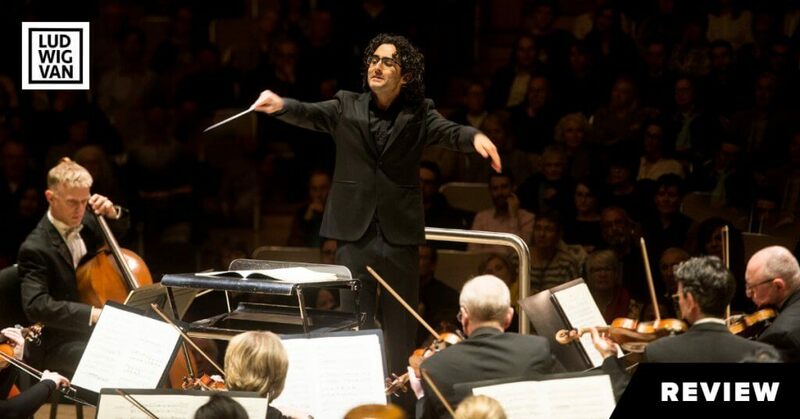 Funny how a program made mostly of music written more than a century ago can seem avant-garde. 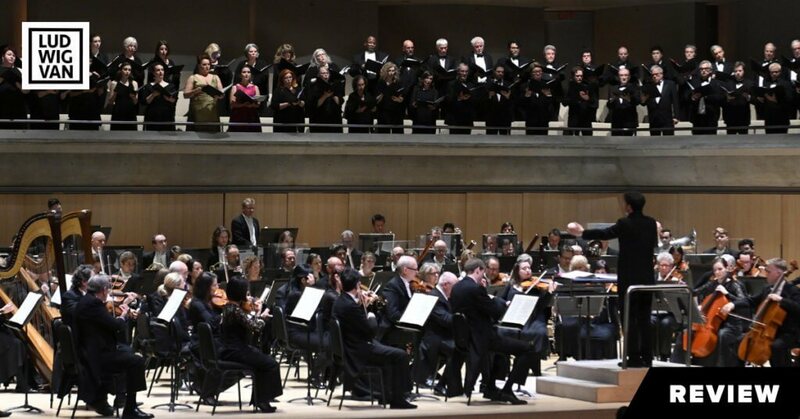 Music Toronto offered such an evening Thursday at the Jane Mallett Theatre with the Brentano String Quartet and soprano Dawn Upshaw as the visiting artists. They collaborated after the break in Schoenberg’s String Quartet No. 2, a revolutionary score that occasioned a scandal at its premiere in Vienna in 1908 but scans today (as it did to sensitive listeners then) as a work of creative vision and diaphanous beauty. The Brentanos perfectly captured the feeling of moderate agitation that propels the first movement. Through exact execution, they made clear the connections between the thematic material of the second movement and the urban folk song Ach, du lieber Augustin (the appearance of which occasioned an understandable chuckle from the crowd). The voice enters evocatively in the third movement, with adjectives (deep, long, hard, stiff) rather than nouns at the fore of most of Stefan George’s German verses. Upshaw sounds bigger and broader in her maturity than a conventional lyric soprano. Not that she has lost agility: the two-octave-plus plunge from a high C was as fluid as the drop of a semitone. The highlight of any performance of this quartet is the finale, Entrückung, famously lacking a key signature and brimming with otherworldly effects for strings and vocalist alike. Gesticulating simply and nobly, Upshaw seemed a prophetess, and the players her disciples. The oddball on this already unusual lineup was the compact Quartet No. 4 of the Buenos Aires-born New Yorker Mario Davidovsky. Not many of the promised post-electronic effects materialized, unless we are to understand pizzicati as electronic bleeps and long tones as feedback hums. There were plenty of accomplished effects in this atonal scrapbook of 1979, but few inherently expressive gestures or instances of perceptible thematic development. Still, we could admire the sheer beauty of the Brentano sound. This went double for the opening sequence of Webern’s Six Bagatelles Op. 9 interspersed with Schubert’s Five Minuets and Six Trios D. 89. I am not sure the contrasts were illuminating, but the performances were. Impeccable intonation and silky tone made pure pleasure of Schubert. Webern was finely tooled. 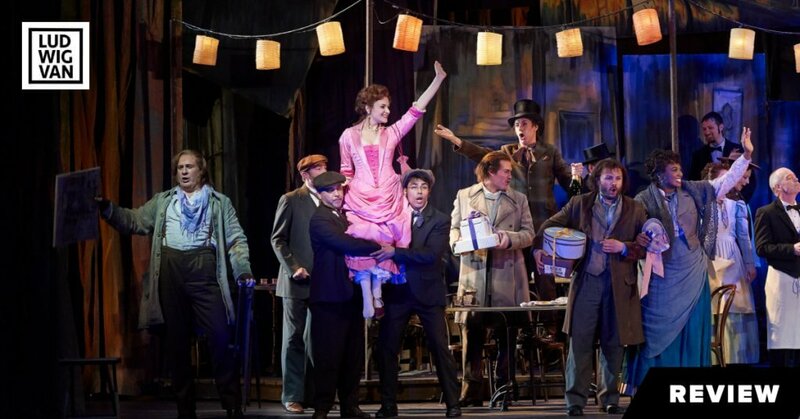 This American ensemble, formed in 1992, seems to be enjoying a mid-career high.